News | Latest News | Go Wild in Galway 2018! ‘Go Wild’ and connect with Galway’s wildlife! 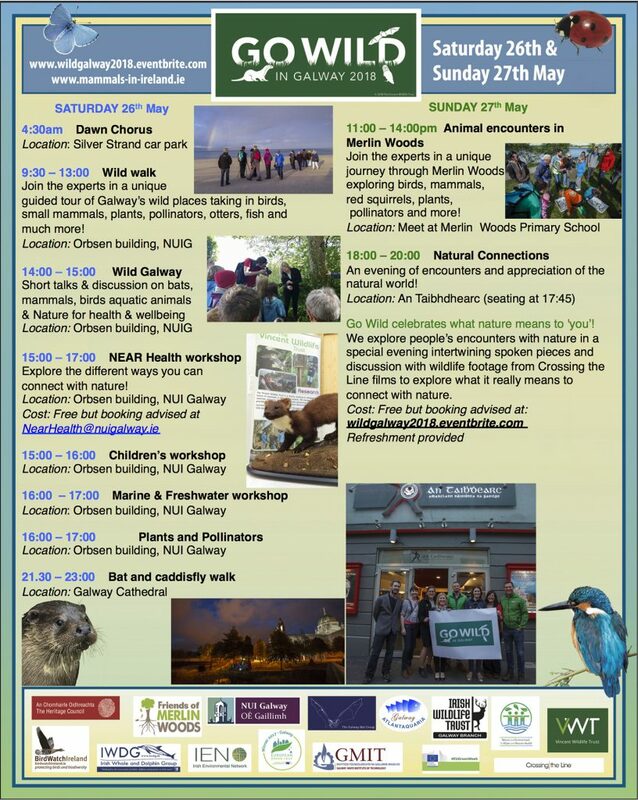 Galway is gearing up to ‘Go Wild’ again this year on Saturday 26th and Sunday 27th May. This free two-day festival of wildlife includes walks, workshops, talks and events at landmark locations across the city taking in the River Corrib and canals, NUI Galway and Merlin Woods. BirdWatch Ireland’s John Lusby, who launches the action-packed programme with a dawn chorus on Silver Strand said, “last year’s dawn chorus was very special – we greeted the dawn as Silver Strand burst into life with bird song, we had fantastic aerial displays from the sand martins and hope to beat last year’s tally of 35 different bird species”. 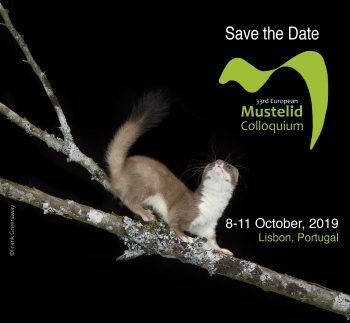 This unique event is a partnership of The Vincent Wildlife Trust, BirdWatch Ireland, NUI Galway NEARHealth, GMIT, Irish Wildlife Trust, Galway Bat Group, Irish Whale & Dolphin Group, Galway Atlantaquaria, Friends of Merlin Woods, Inland Fisheries Ireland and more. The free events on the Saturday include a Children’s workshop and NEARHealth – nature for health and wellbeing. 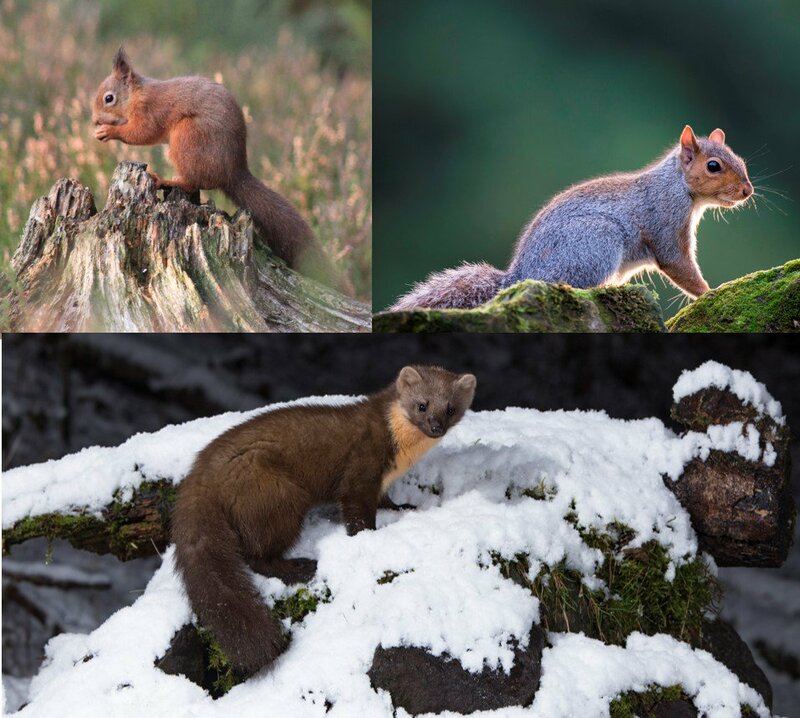 ‘Go Wild’ will culminate on Sunday with ‘Natural Connections’ – an evening of encounters and appreciation of the natural world’ in An Taibhdhearc from 6-8pm. “We are delighted to ‘Go Wild’ for a third year running, and what better way to experience Galway’s wonderful nature than with its wildlife organisations at your side” said Ruth Hanniffy from The Vincent Wildlife Trust. ‘Go Wild’ is part of Ireland’s National Biodiversity Week celebrations and is funded by the Heritage Council, European Green Leaf and the Irish Environmental Network. Cost: All events are free, but booking is required for the workshops & An Taibhdhearc.